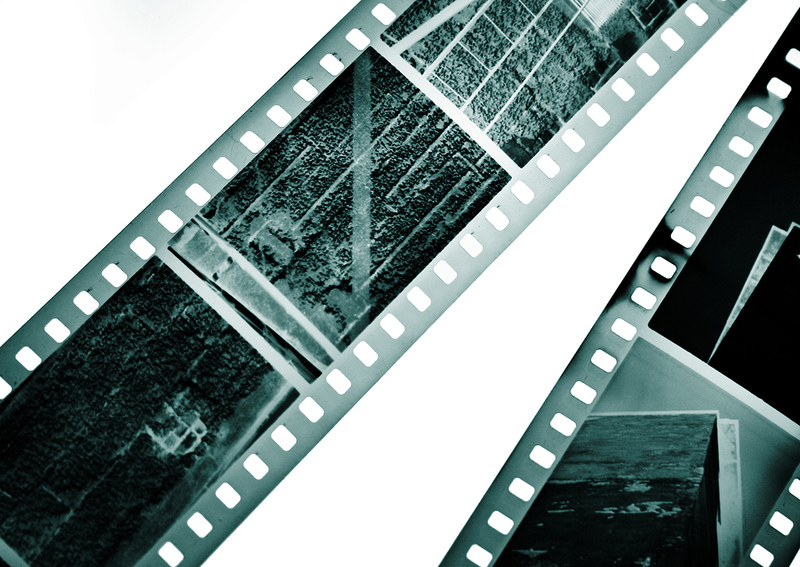 Watch over 200 free documentaries online. The documentaries cover everything from music and cinema, to literature, religion, politics and physics. They're thought-provoking, eye-opening, and enlightening. For more great films, please visit our complete collection, 1,150 Free Movies Online: Great Classics, Indies, Noir, Westerns, etc..